What if you could give birth the way nature intended? (Hint: Get off the beds ladies and actively give birth rather than being delivered!)….. 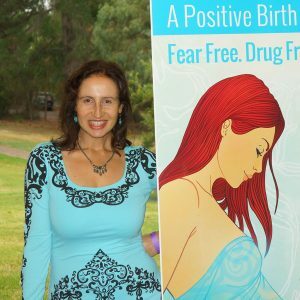 and then become a part of the Positive Birth Revolution!! 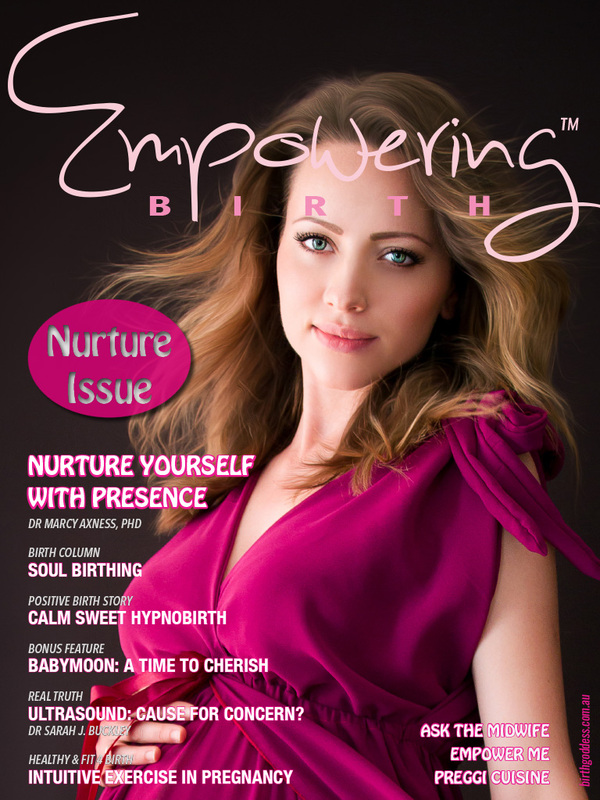 Meet Katrina, founder of Birth Goddess, in her recent TV interview where she intimately discusses her positively transforming natural birth experiences and how she was profoundly impacted by her own personal journey into motherhood. 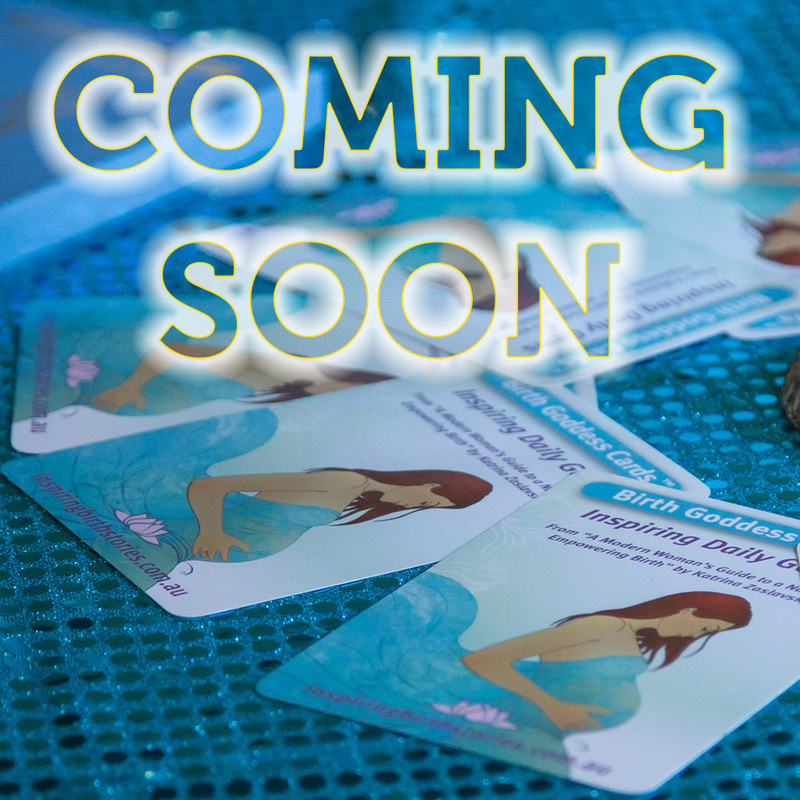 She also introduces a new possibility and paradigm of birth with the release of her new book. Natural Birth – Pain Free!!! 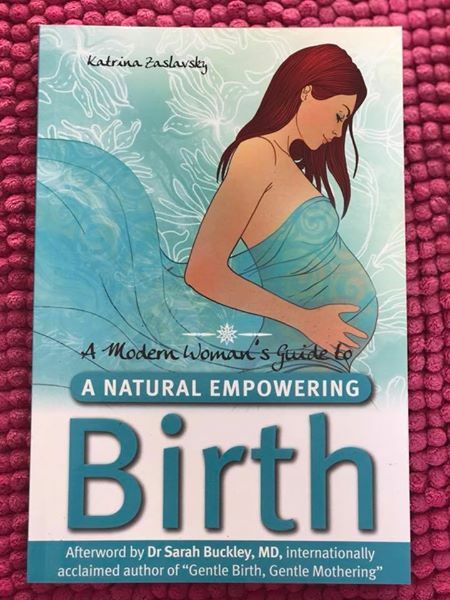 A Modern Woman’s Guide to a Natural Empowering Birth (rated 5 stars on Amazon and now in its 2nd print edition) is a collection of inspiring birth stories, expert tips and practical insights to reclaim our birth power and overcome our fears in a modern world. Includes special afterword by internationally acclaimed Dr Sarah Buckley MD. 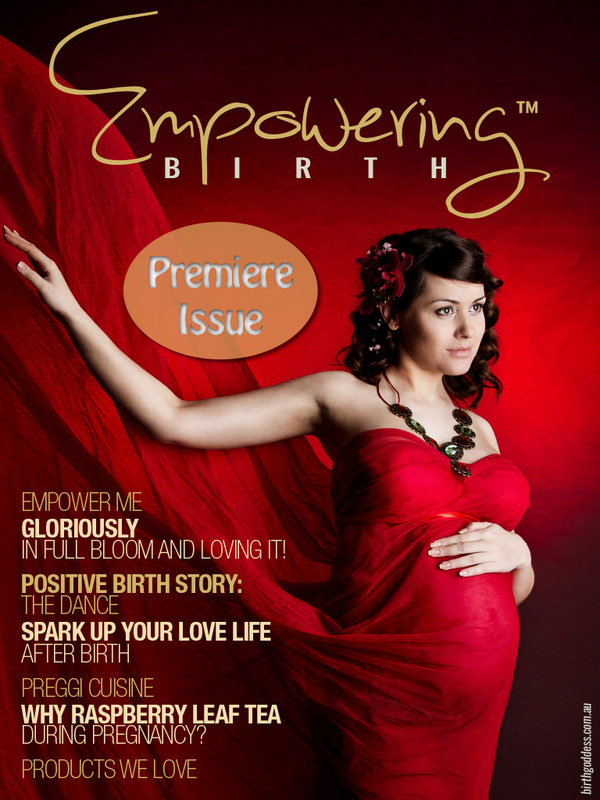 Empower Yourself for a Positive Birth! Feeling anxious, alone or in the dark as a new mother to be? Where do you go to get your questions answered when you don’t have any mothers as the “wise woman” to turn to, the doctor is too busy to inform you of your options or discuss the pros and cons of various drugs and procedures on the menu, and you read virtually every magazine in the waiting room before he/ she can see you for five minutes at a time? Meanwhile, random strangers decide it is their maternal duty to share their birth horror stories when they spot the bump and the hospital antenatal classes leave you feeling even more fearful and anxious than you were before you walked in! Just when you thought you couldn’t bear to hear another horror story, along comes a fresh new book that is the answer to your prayers. 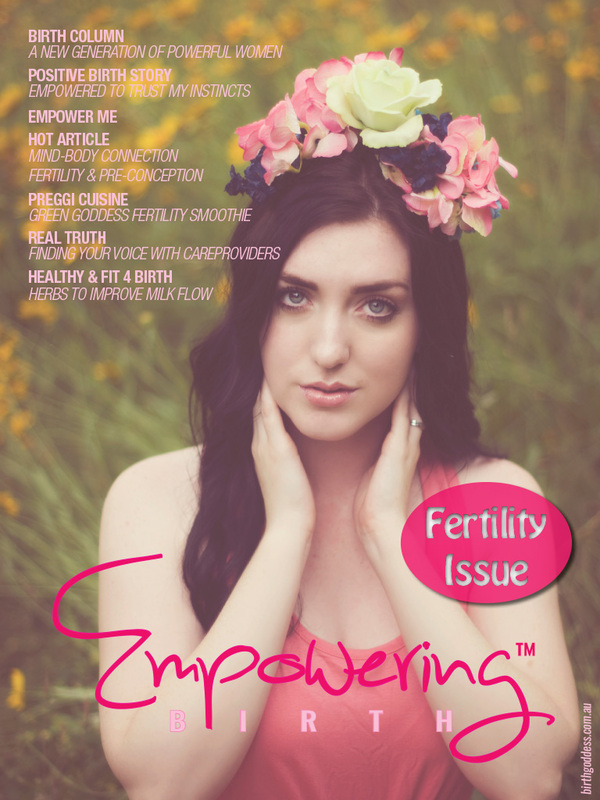 Brimming with positivity, A Modern Woman’s Guide to a Natural Empowering Birth offers inspiring birth stories, expert tips, practical tools and insights to reclaim your birth power and overcome your fears. 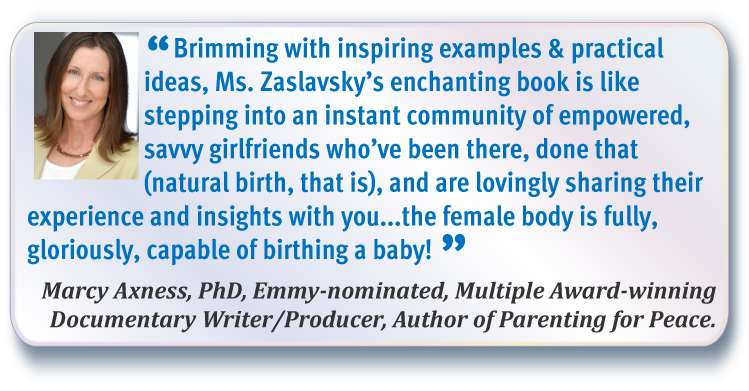 More than just a random collection of stories, the author Katrina Zaslavsky, takes you on a powerful journey of discovery and gives you the keys to transforming your birth experience. 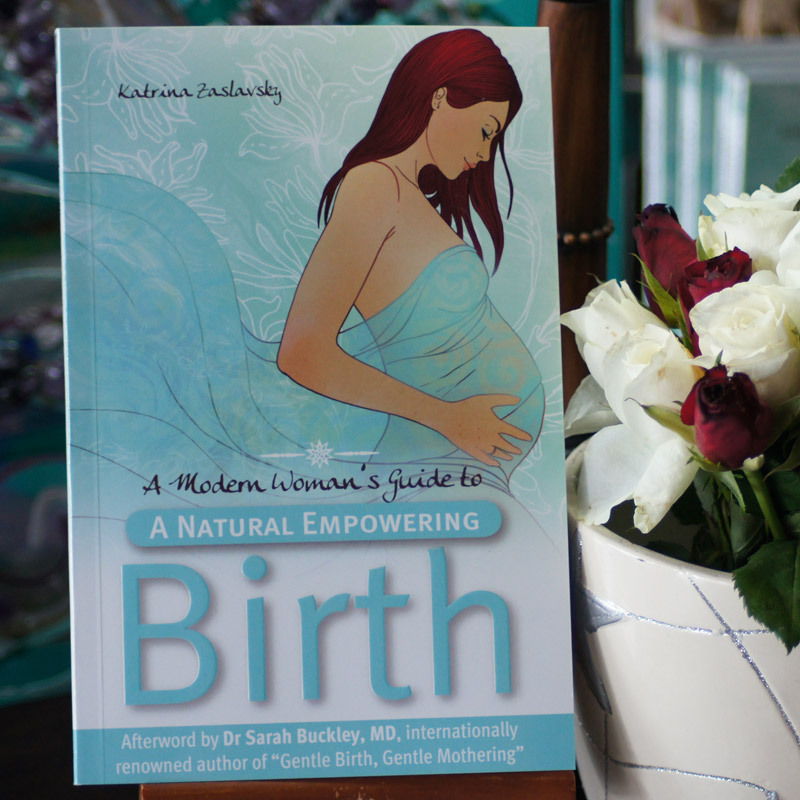 Generously sprinkled with inspirational quotes and topped with a compelling Afterword by Dr Sarah Buckley MD, internationally renowned author of “Gentle Birth Gentle Mothering”, this is the ultimate mind body preparation guide every woman in bloom has been waiting for! Now you can connect with a positive community of women without leaving home. 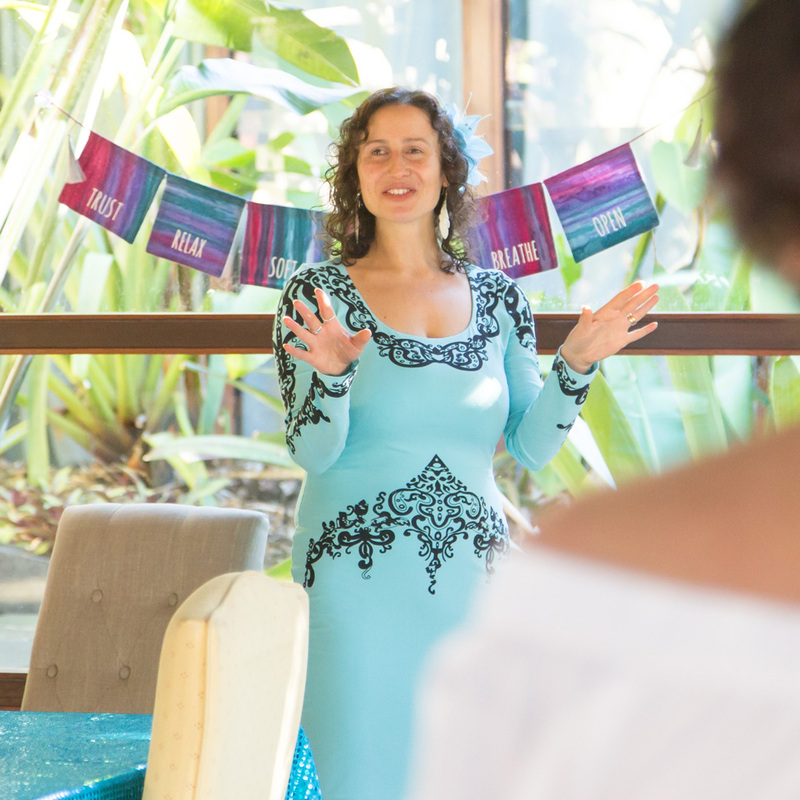 Meet Rebecca Dettman as she shares her conscious approach to pregnancy and birthing and her philosophies that led to two beautiful natural joyous births. She discusses how we have become completely out of touch with nature and our bodies in our modern world and are routinely handing over our personal power as women. Rebecca firmly believes we need a whole paradigm shift when it comes to birthing and explains why in this video. She also shares the importance of honouring our intuition and trusting in the natural process to experience a positive birth without the need for medical intervention. 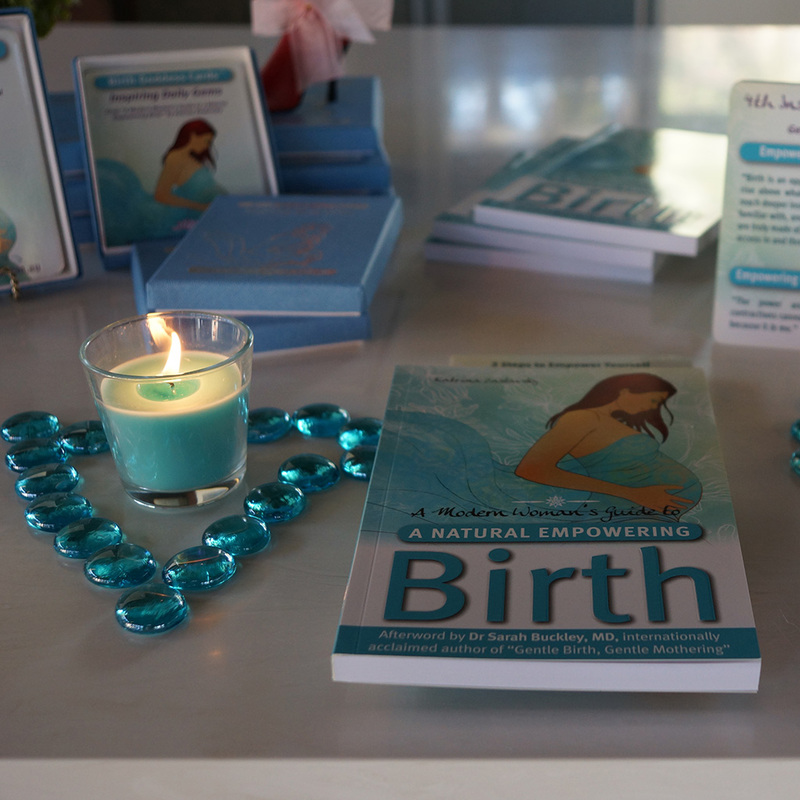 She had two natural and beautiful home births on her own terms with her children and shares her inspiring birth story in the book. Meet Katia Leonaite, first time mother and go-getting, driven career woman who shares her empowering birth experience in a hospital environment. 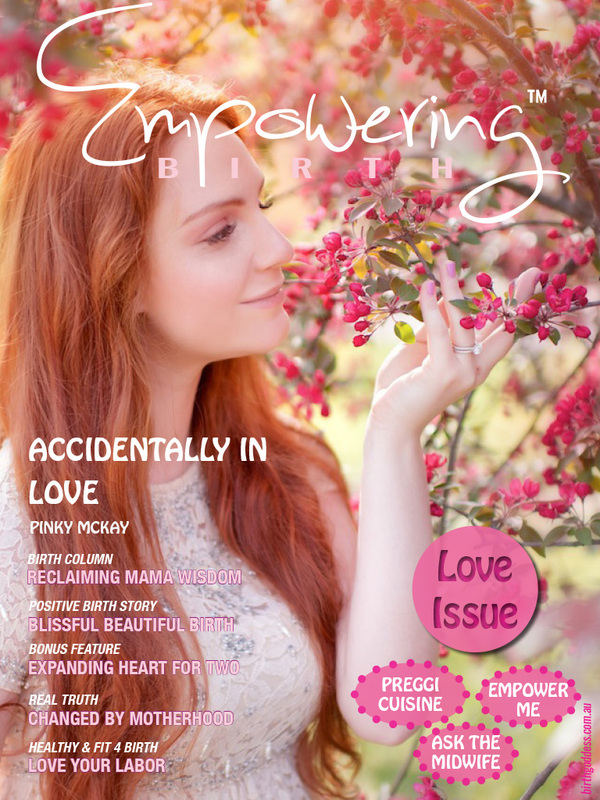 She reveals how she prepared, discusses the importance of the birth support team, some practical tips and tricks for going drug-free, vital birth lessons and knowing what she wanted prior to going into labour. You would really love to go natural if possible and maybe even drug free (you instinctively don’t like the idea of all those drugs & needles or medical interventions) if you knew how and was shown the road was totally possible and achievable. Meet Donna who had an amazing drug free birth after 2 Caesarians!!! 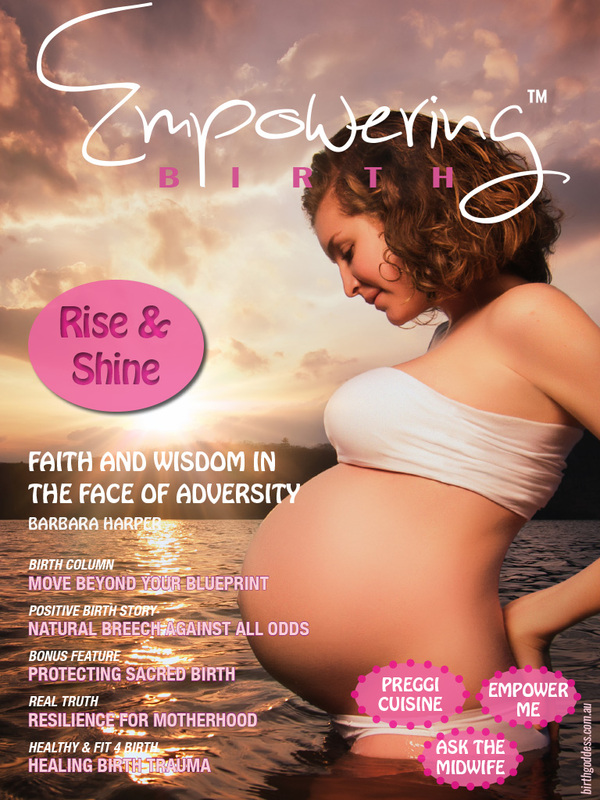 You are ready to be empowered for life and reclaim your birth power as a woman and birthing goddess! 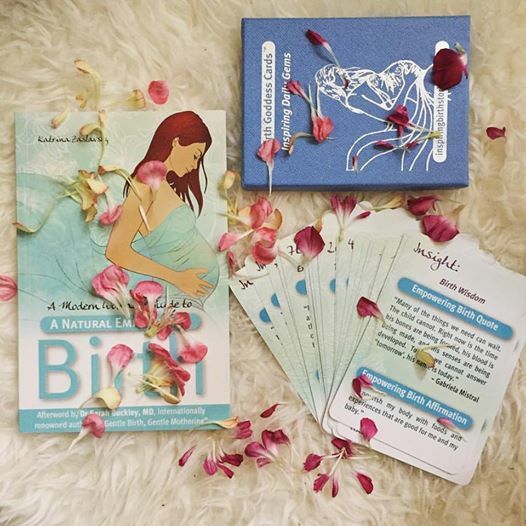 You are ready to take the natural process of pregnancy and birth back into your own hands and create a magical birth story of your own! 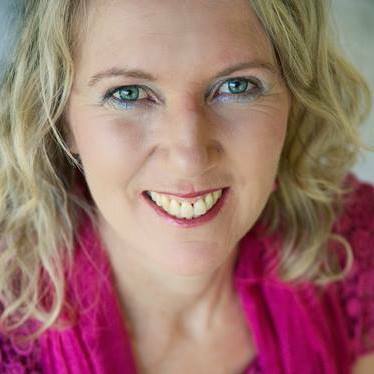 Dr Sarah J Buckley is trained as a general practitioner (GP) with qualifications in GP obstetrics and family planning. Currently, Sarah is fully occupied as an internationally acclaimed author and speaker on pregnancy, birth and parenting. She is best known for her bestselling book, Gentle Birth, Gentle Mothering: A Doctor’s Guide to Natural Childbirth and Gentle Early Parenting Choices. She is also the mother of four home-born children. Dr Buckley’s work critiques current practices in pregnancy, birth, and parenting from scientific, anthropological, cross-cultural, psychological, and personal perspectives. Her writing has been published internationally, incorporated into numerous parenting books and translated into eight languages. Handpicked gems for you to re-program your mind daily with positive thoughts, discover your magnificence and overcome your fears for good! What you must know to put together your birth plan and discuss with your birth support team prior to birth eg cutting of the cord, when to do it, who to do it and why it is important. Get vital inside tips that your doc won’t tell you – For your eyes only!! 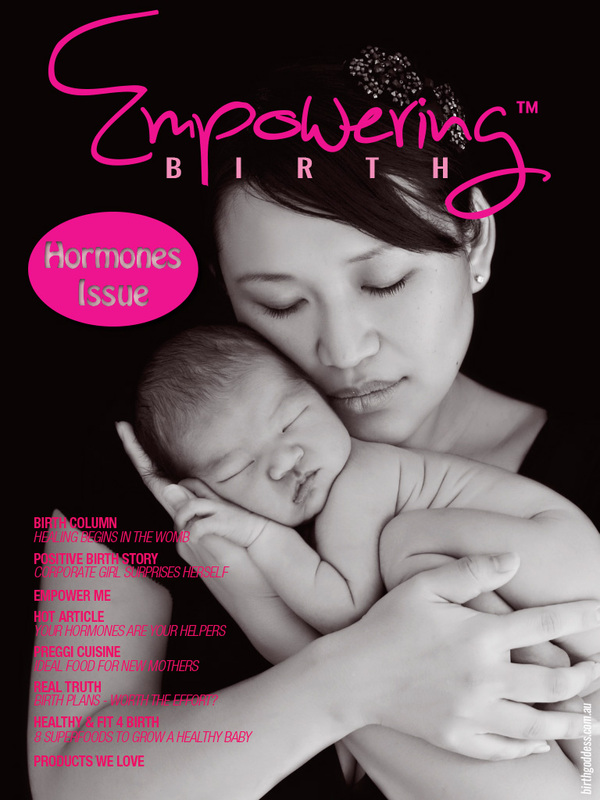 Be empowered with information to make the right decisions for you and your baby. 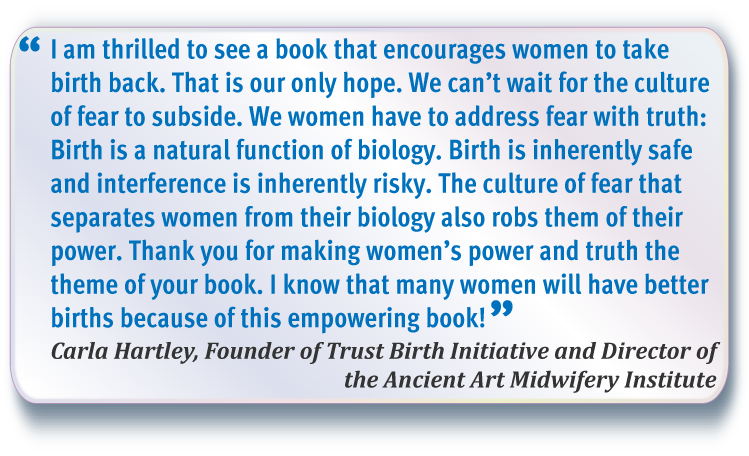 Discover our top recommended reads, must- see DVDs, website links to explore (as voted by our many mothers and birth professionals who contributed to the book) to empower yourself for a positive birth experience. 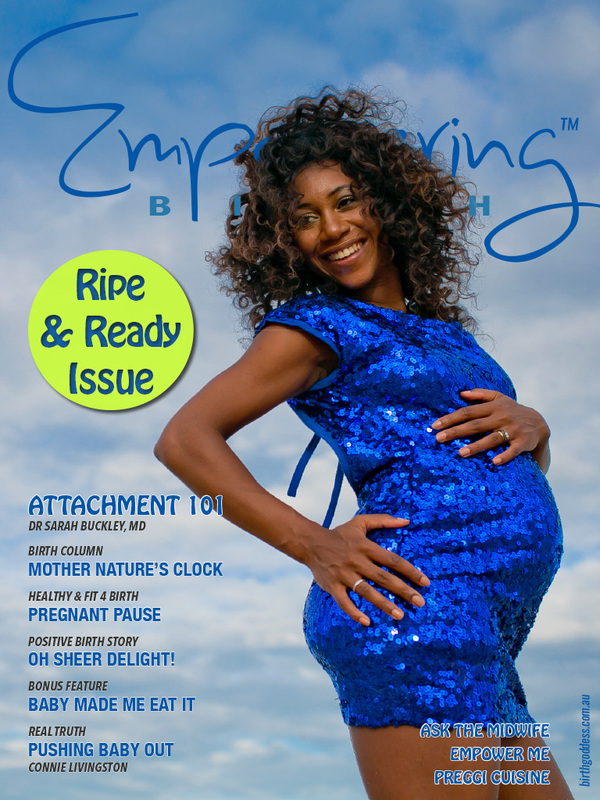 Couples Transition to Parenting – Dr Rhona Berens enlightens us on how to prepare for this major life change together as a couple and not just as a pregnant woman. As seen at major conferences and events including Trust Birth Conference in Nashville USA & Australian Breastfeeding Association Conference. 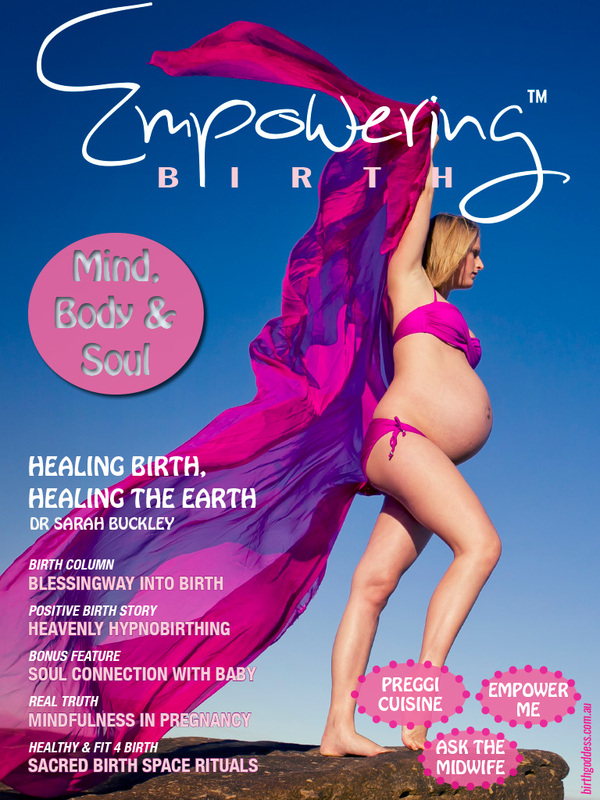 Looking forward to playing a part in your empowered birth journey and hope you enjoy this labour of love.